The Chinese Government has long imposed harsh policies against unregistered Christian churches, Uyghur Muslims, Tibetan Buddhists, Falun Gong practitioners and other new religious movements labeled as cults. Set against this grim backdrop, the number of Chinese religious believers has grown rapidly for several decades. In 2016 Chinese President and Communist Party General Secretary Xi Jinping launched a “sinicization” campaign, resulting in unprecedented efforts to manage, control, and even transform the religious practices of tens of millions of China’s citizens. Revised Religious Affairs Regulations took effect in February 2018, and the United Front Work Department (UFWD) took over direct responsibility for religious and ethnic affairs. The UFWD is charged with securing the support of non-Party sectors of society, including religious groups. By placing religion under the direct management of the UFWD and issuing new legal rules to govern religious practice, Xi Jinping has asserted more direct control over religious life in China. 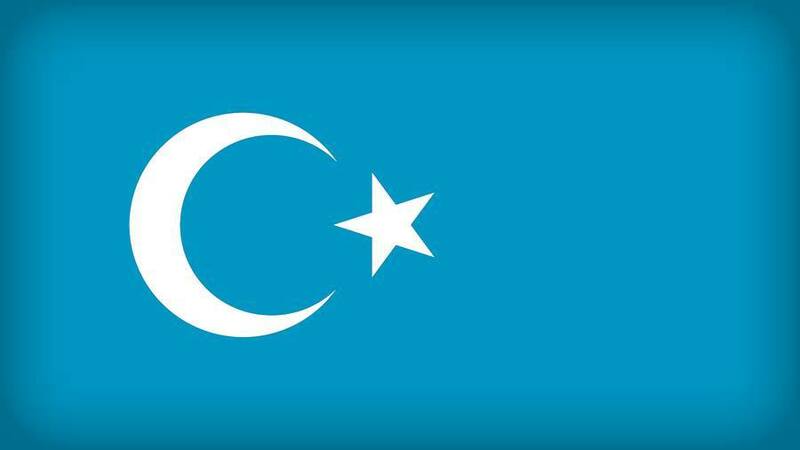 In the past year, religious venues were demolished, Bibles burned, and over a million Uyghurs and other Muslim ethnic minorities were interned and many were forced to renounce their religious faith. The hearing will look at conditions faced by religious believers in China, explore State Department religious freedom efforts, and seek recommendations for Congressional action.